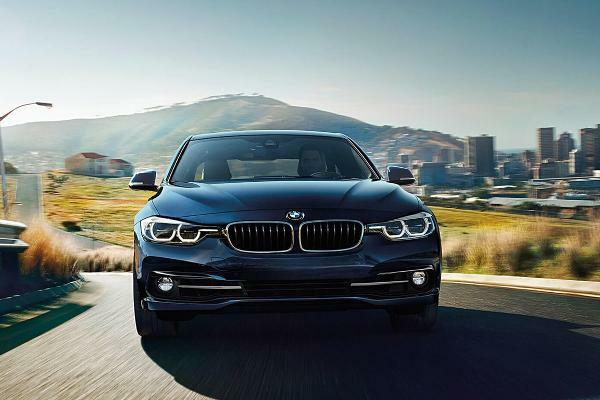 Financially savvy car shoppers like to buy used cars because they know that new cars depreciate quickly, from 11% to as much as 30% the first year. 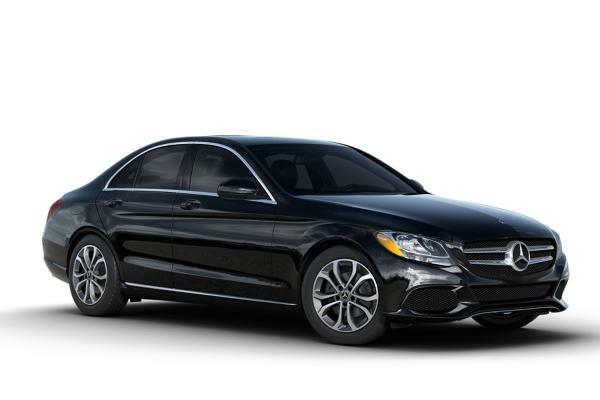 Whether you're shopping for a used car for your teen, a minivan for the family, or you want a fun sports car for buzzing around town, you want to get the best car for your money. 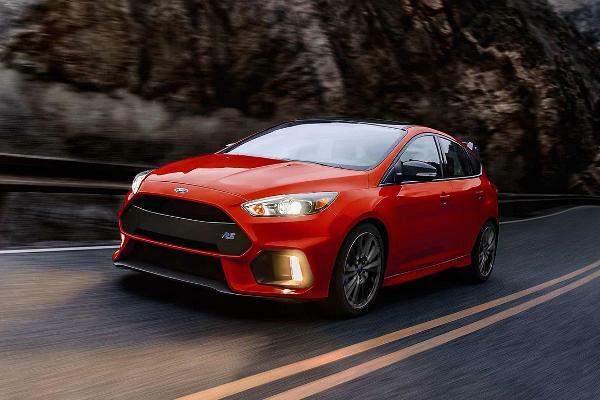 CarMax, (KMX - Get Report) the nation's largest used car retailer, has compiled several lists of best-selling used cars based on recent sales data. 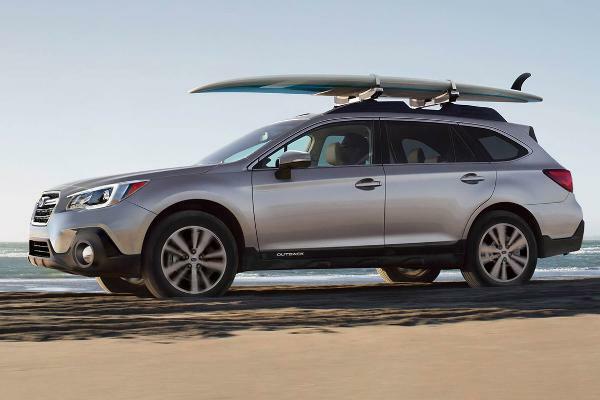 The Subaru (FUJHF Outback is a popular choice, based on CarMax sales information collected between Nov. 1, 2017 and April 30, 2018. 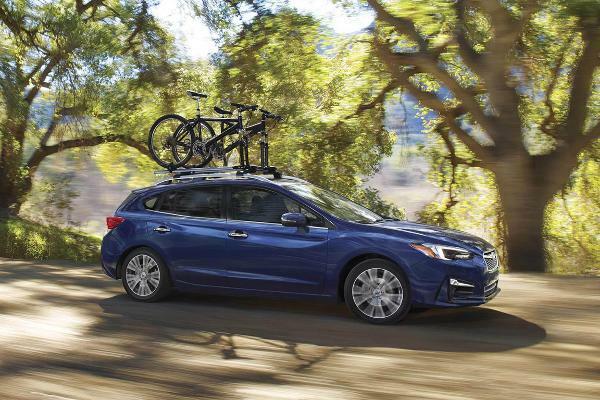 Other top all-wheel drive cars are the Subaru Legacy, Subaru Crosstrek and the Lincoln MKZ. 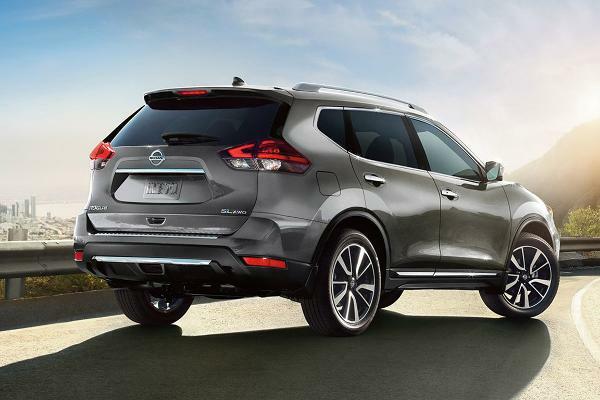 The Nissan (NSANY Rogue was also in the top five in the compact SUV category and the crossover SUV category. 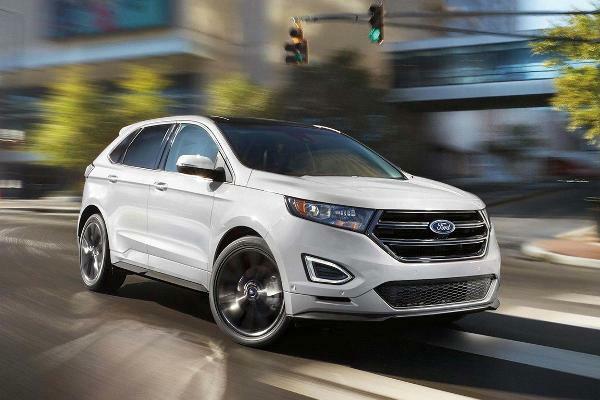 Other popular choices in this category include the Ford (F - Get Report) Explorer and the Honda (HMC - Get Report) CR-V. 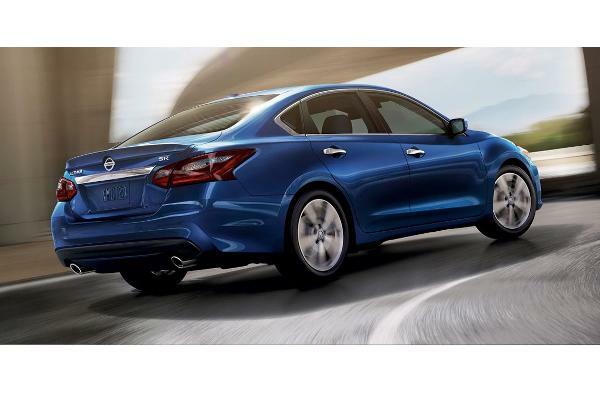 The Altima fits the bill for a safe, economical sedan for the first-time driver. 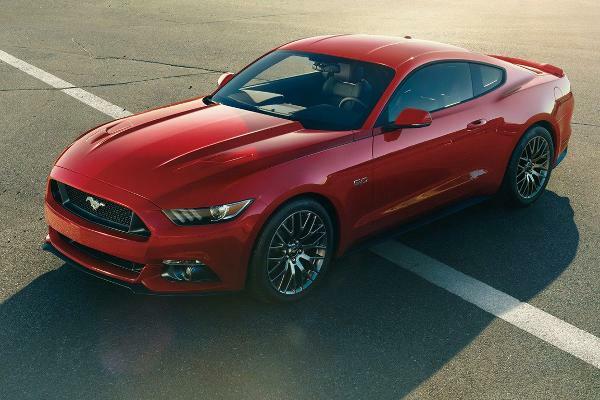 Other top cars for teens are the 2014 Ford Fusion and the 2014 Honda Accord. 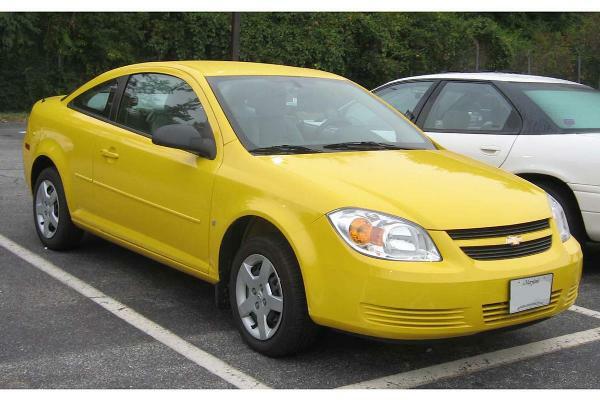 For more cars under $10,000, CarMax recommends the Dodge Caliber, Mazda (MZDAF Mazda3 and the Chevrolet HHR. 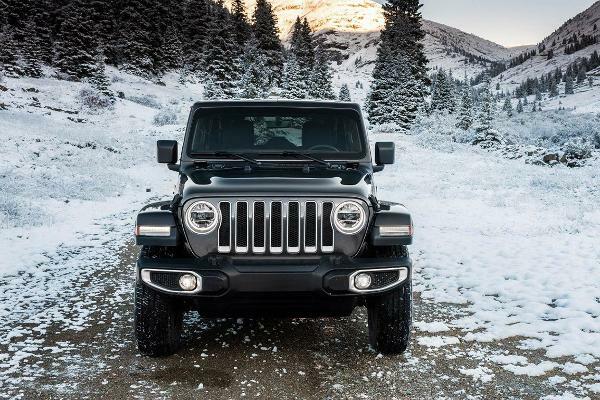 These cars had average prices at CarMax under $15,000, based on prices from Jan. 1, 2017 to Dec. 31, 2017. 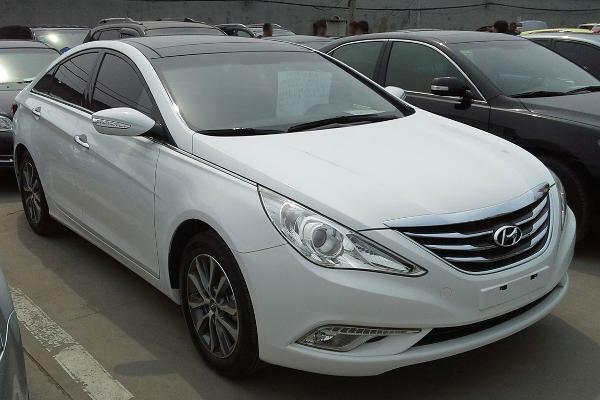 Other good options for cars in this price range include the 2014 Nissan Altima, 2014 Hyundai (HYMTF Sonata and the 2014 Nissan Sentra. 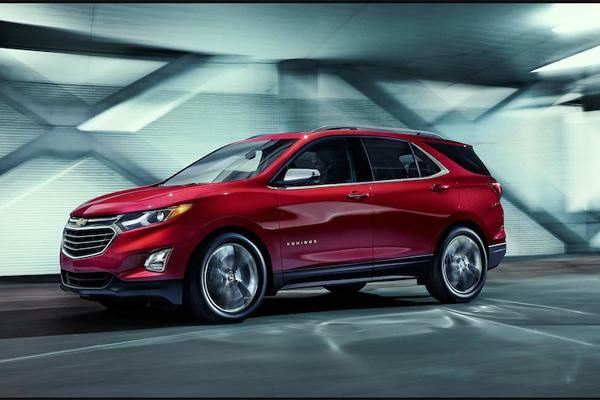 The Equinox is also a top seller in the crossover SUV category. 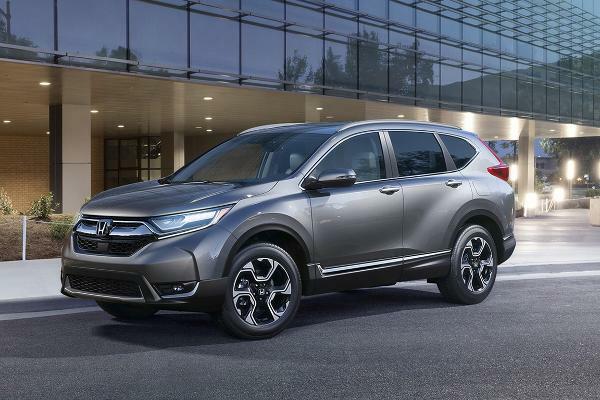 Other choices recommended by CarMax include the Nissan Rogue, Jeep Cherokee and the Honda CR-V.
Based on CarMax sales data from November 2017, these are the top crossovers. 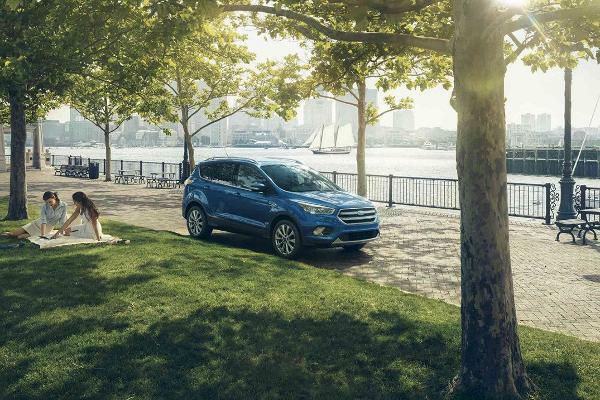 Other good options for used crossovers include the Toyota (TM - Get Report) RAV4 and the Nissan Rogue. 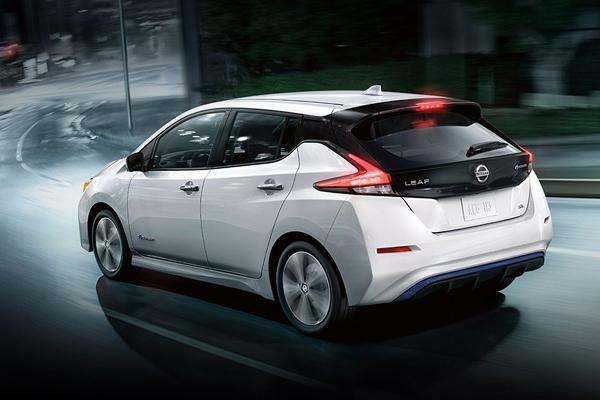 A 2013 LEAF has a range of about 84 miles on a full charge. 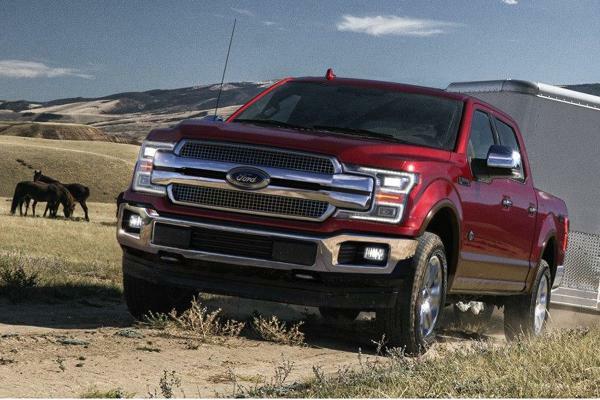 These electric cars are based on CarMax sales data between Nov. 1, 2017 and April 30, 2018. 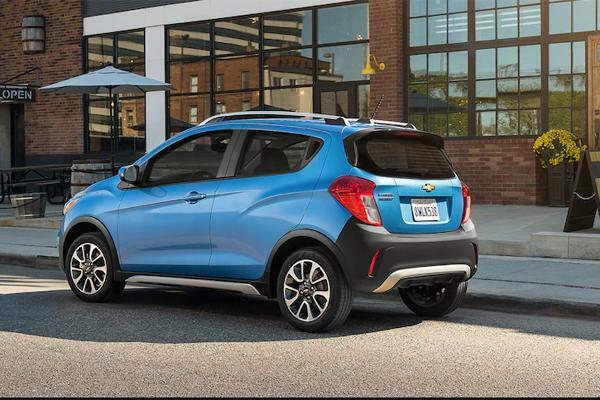 A 2014 Spark has a range of about 82 miles. 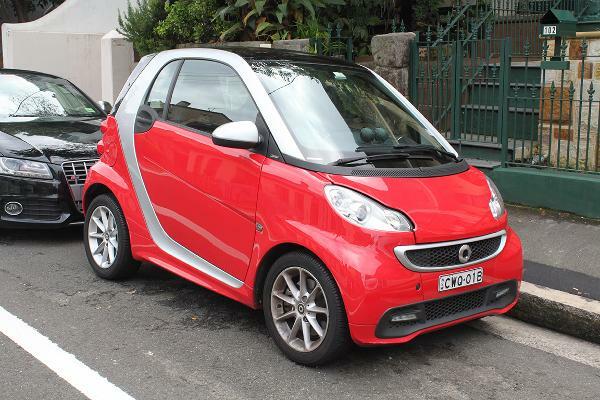 Older models of this EV have a range of about 76 to 100 miles, depending on the year. Also check out a used Chevrolet Bolt EV. 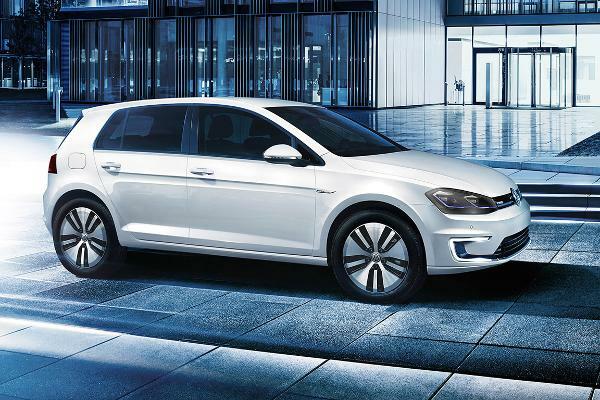 This car gets about 54 mpg in the city and 50 mpg highway. 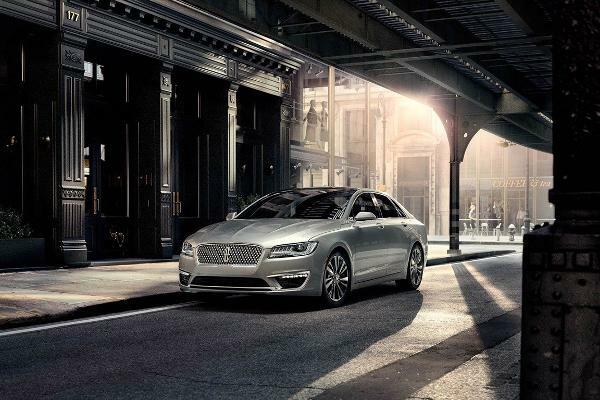 The 2014 model of the MKZ Hybrid gets about 37 mpg city and 38 mpg highway. 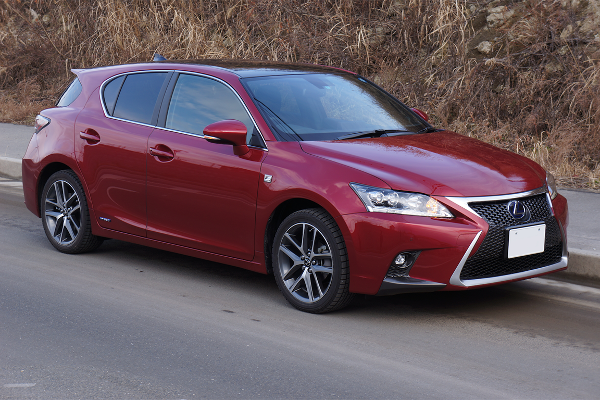 Other good fuel-efficient used cars are the 2014 Toyota Prius Two, 2015 Lexus CT-200h and the 2013 Hyundai Sonata Hybrid Limited. 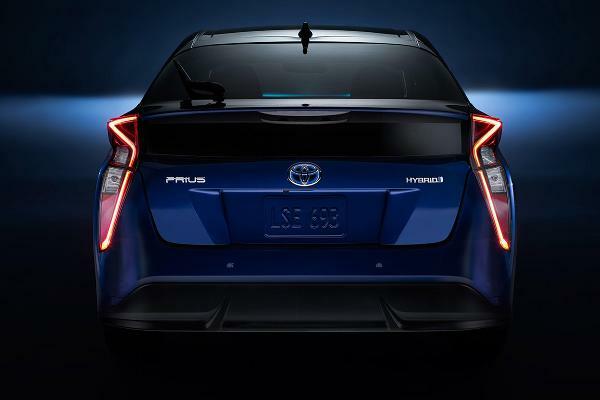 This hybrid gets about 43 mpg in the city and 40 mpg on the highway. 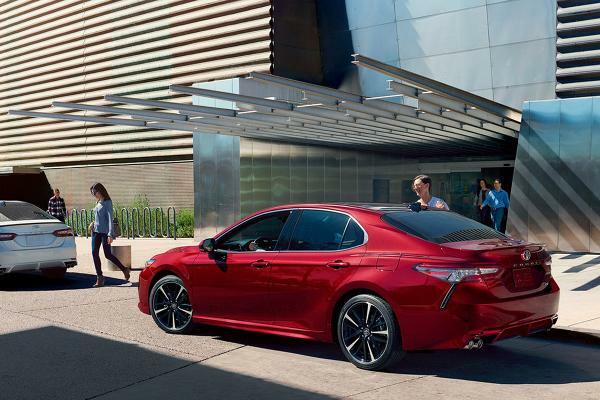 This hybrid gets about 36 mpg in the city and 40 mpg on the highway. 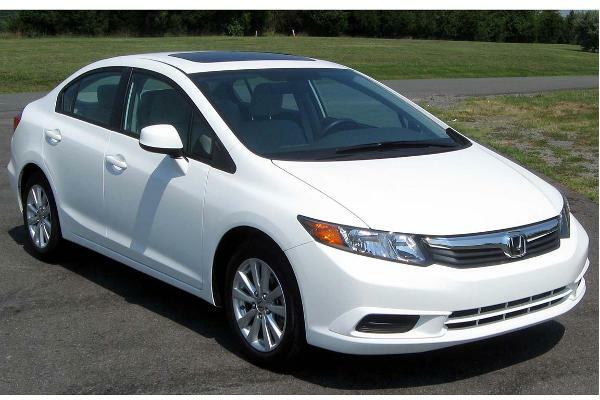 Other top hybrids to consider: the 2014 and 2015 Toyota Prius Two, and the 2014 Lincoln MKZ Hybrid. 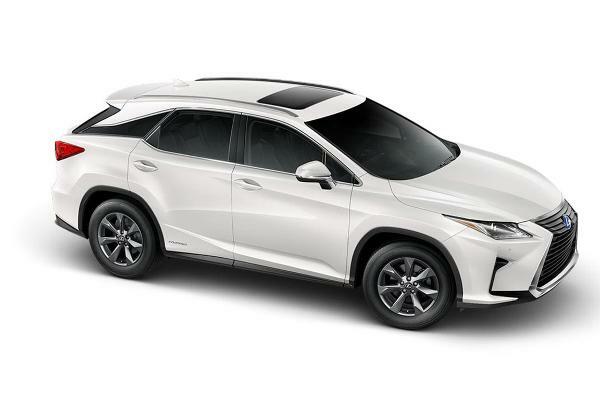 Other top contenders in this category include the 2013 Lexus RX 450H, the 2013 Toyota Highlander Hybrid and the 2016 Toyota RAV4 Hybrid Limited. 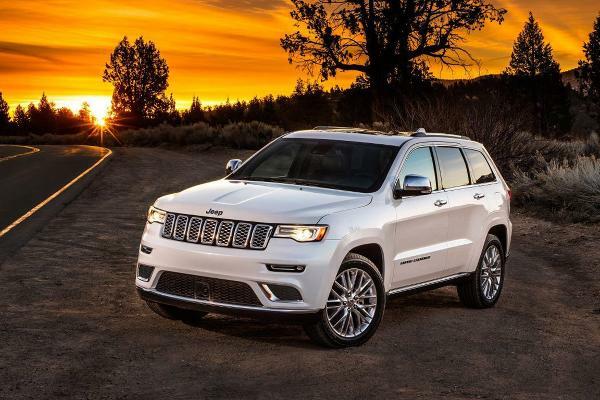 Save big on a luxury vehicle by buying used, as they tend to depreciate more quickly than regular cars. 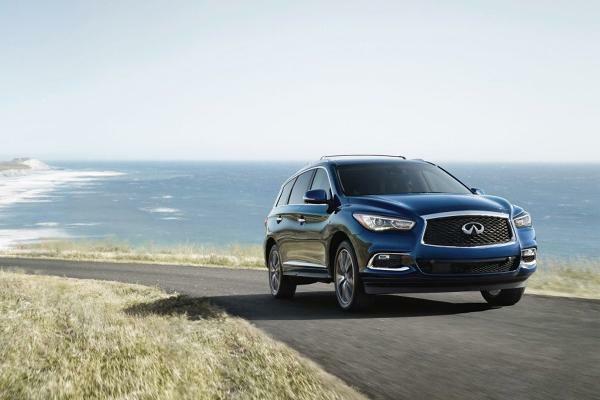 Also in the top five choices: the Lexus ES 350, Chrysler 300, and Infiniti Q50. 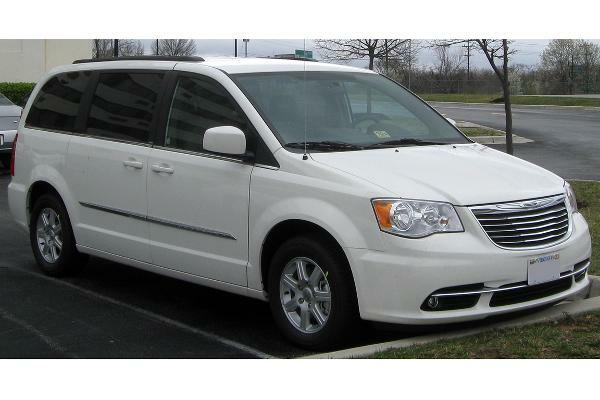 This luxury passenger minivan has third row power folding seats. 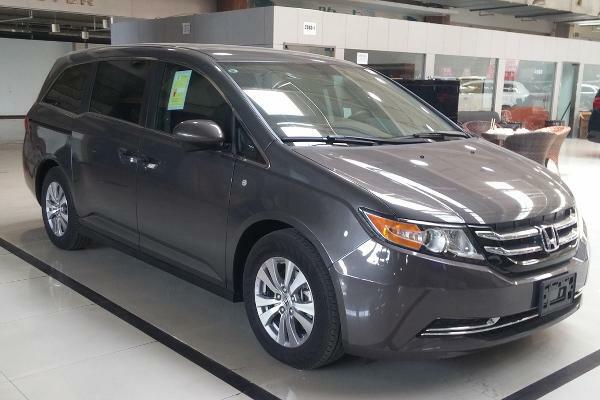 If you're in the market for a used minivan, also take a look at the 2014 Toyota Sienna, the 2015 Dodge Grand Caravan or the 2016 Kia Sedona. 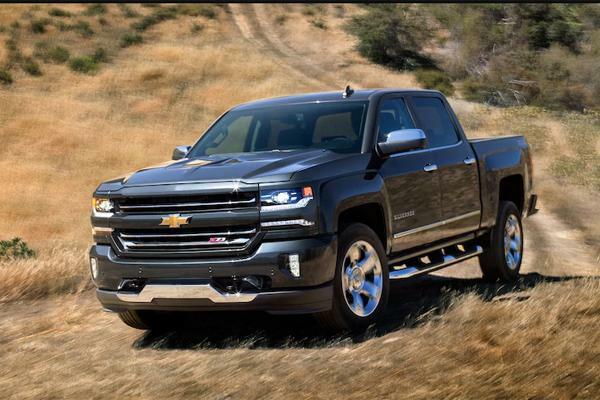 Other good used pickups are the Dodge Ram 1500, the Toyota Tacoma or the GMC Sierra 1500. 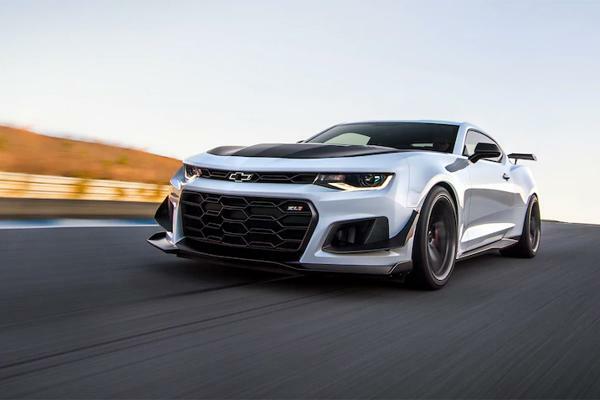 If the Mustang or Camaro don't give you a thrill, look into the Chevrolet Corvette, the Volkswagen GTI or the Nissan 370z. 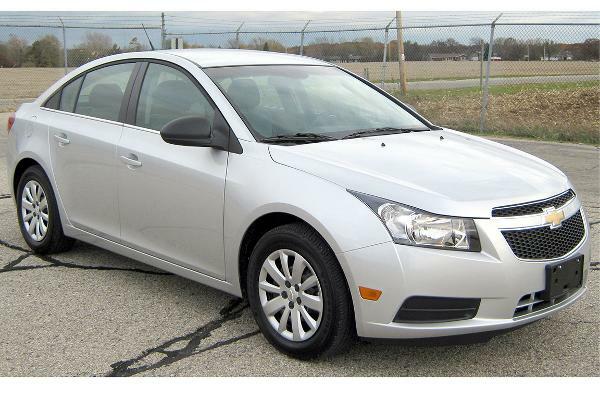 See the full list of top used cars at CarMax.